Logan has just achieved something no other superhero movie ever has at the Oscars – no it’s not making an entertaining film about a bloke called Logan. 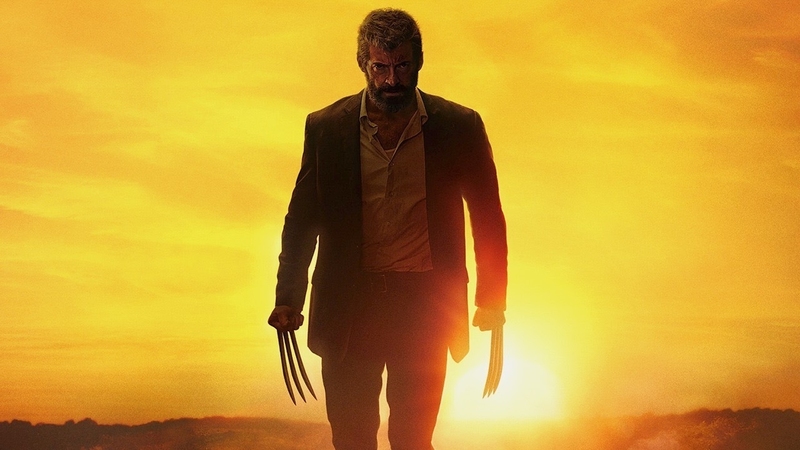 The latest Wolverine flick has bagged itself an Oscar nomination for best adapted screenplay. Why is that such a big thing? This is because superhero movies – along with horrors and comedies – are often sneered at the film critics and seldom attain any place among the ranks of ‘serious’ films. Yet the thing is, Logan IS serious. It’s rare for a comic book adaptation, (horror or comedy) to be taken seriously, let alone win the top prize, however notable exceptions in the past include Annie Hall and The Silence of the Lambs. The last time a superhero movie had a true effect on the Oscars was 2008’s The Dark Knight, which Heath Ledger won a posthumous award for his portrayal of The Joker. 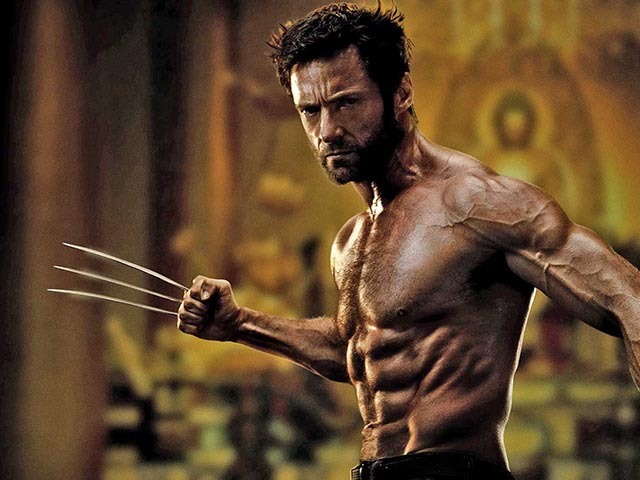 Jackman is reportedly not done with the character though, according to his nearest and dearest within the industry, report Insider. Sebastian Stan, of Captain America fame, revealed during an Ace Comic-Con event, (where he appeared alongside co-stars Chris Evans and Anthony Mackie – Captain America and Falcon), he had a conversation with Jackman where the two discussed the possibility of him joining the MCU. Recently, I happened to be sitting next to Hugh Jackman. I didn’t know what other awkward thing I could talk about, but to be like, ‘Am I going to see you soon?’ I don’t know, but he said a couple things to me and I’ll just leave it at that. Otherwise, I think I’m going to get into trouble? I asked him ’cause I kept thinking whether or not he said Logan was supposed to be the last Wolverine thing. He said to me, what’s probably been said out there, that he’s been thinking about it and it’s on his mind. So, I don’t know? It’s intriguing, given how before the end of 2017, Disney, who own Marvel Studios, recently bought back the film rights to both the X-Men and the Fantastic Four from Fox studios. This recent acquisition means in the future, we could possibly see both teams making their debut in the MCU? It also builds on recent comments made by Thor’s Chris Hemsworth, who revealed he too wants to ‘coax him’ back into the role.